Deadline for applications: Monday 15 April 2019 at 12 noon. We are currently inviting applications for our 2019 Summer Residency programme. Coming together on residency at SSW, artists live and work onsite and have daily access to our facilities coupled with support from our technical and curatorial team. 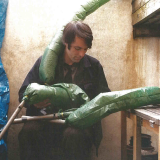 We aim to foster conditions for conversation, peer exchange and experimental making across a diverse range of processes and practices both those associated with contemporary sculpture and beyond. 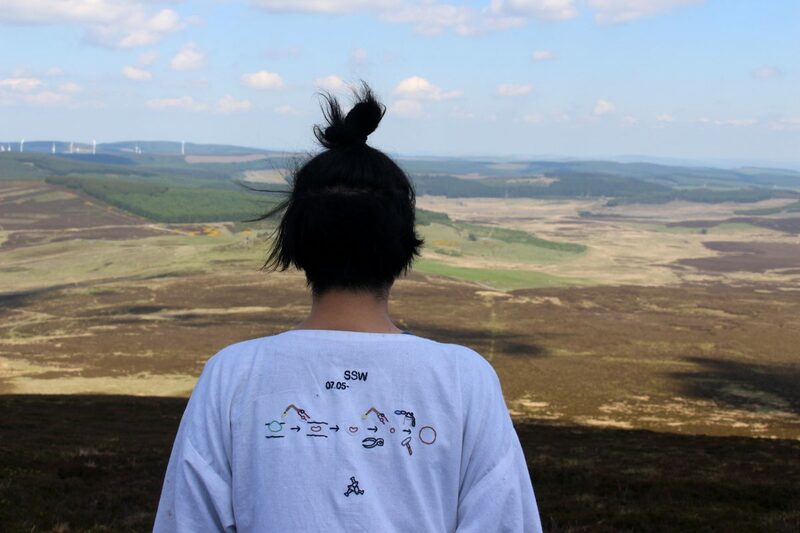 Our Summer Residency programme is for artists wishing to spend a month working on the development of their practice – whether this is for production, research or experimentation. 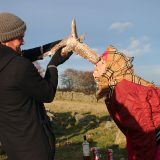 The programme runs between June and September, with each group residency lasting four weeks. 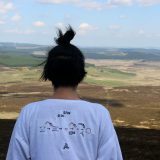 In each Summer Residency we welcome four or five artists, who are here alongside project artists, the Lumsden Residency artists and Open Access participants. 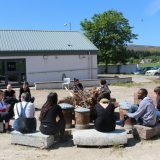 Whilst being focused on self-directed practice, the Summer Residency follows a loose structure of group work including activities to encourage exchange between residents and artist led activity; introductory group breakfasts and talks/exercises to share your work, studio sharings, communal dinners, collective walks, film and sauna nights. Residents are given the freedom to work in an open environment, and to develop dialogues with both peers and staff. Residents are offered timetabled support from technicians and the opportunity for one to one advisory sessions with SSW curatorial staff.